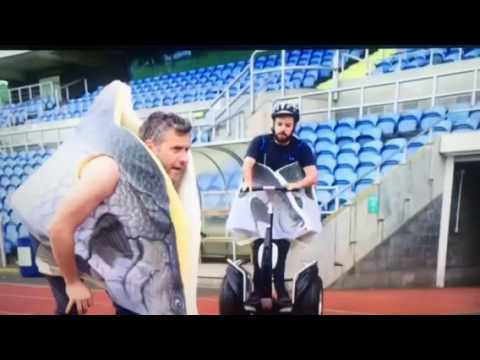 Segway Events have facilitated many media enquiries. Whether this is for television programmes, television adverts or live events and PR stunts. Segway Events were proud to be part of the London Paralympics for the closing ceremony, where the skilled veterans managed to master the Segway whilst holding a torch, riding with a dog, and even steering with just their knees! Truly inspirational. 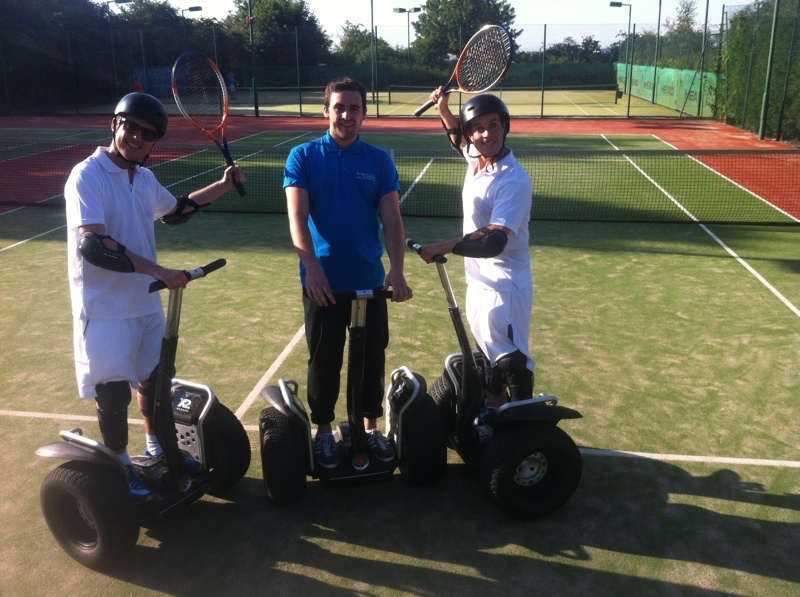 As well as this, our segways have appeared on dating shows, quiz shows, music videos, you name it we have helped out! There's no enquiry too strange for us and we are happy to help you come up with interesting ideas! If you have a media enquiry, simply get in touch with us by filling out the contact form below. Alternatively, you call our sales team on 0845 319 3747.